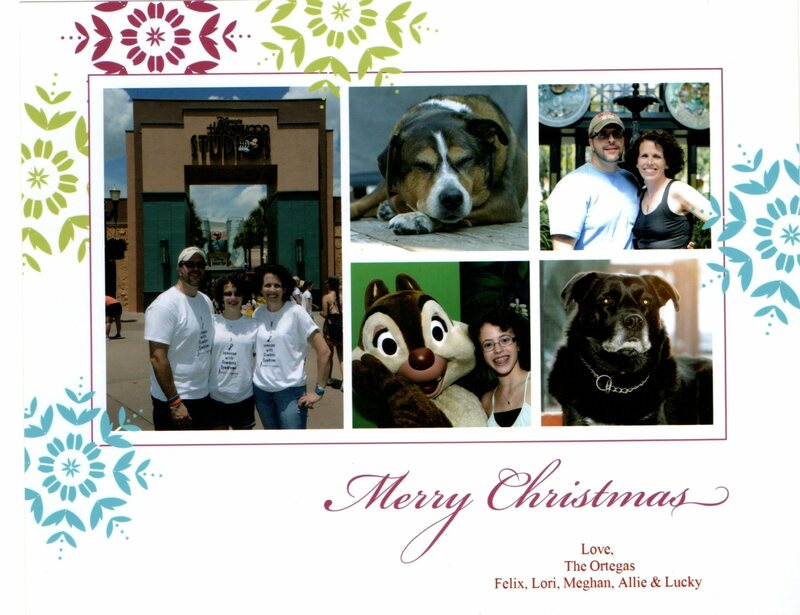 In December 2013 I was in no state to put out a Christmas card. Dad had died – today, December 4th. My heart hurts. They day was tough to contend with. Memories are a comfort and a source of agony. But, this year I decided, despite additional sorrow, and stress, that it was essential we set some sense of normalcy. So we put together a Christmas Card with our favorite Disney pictures. And I put together the most concise letter I could to describe a busy 2 years. 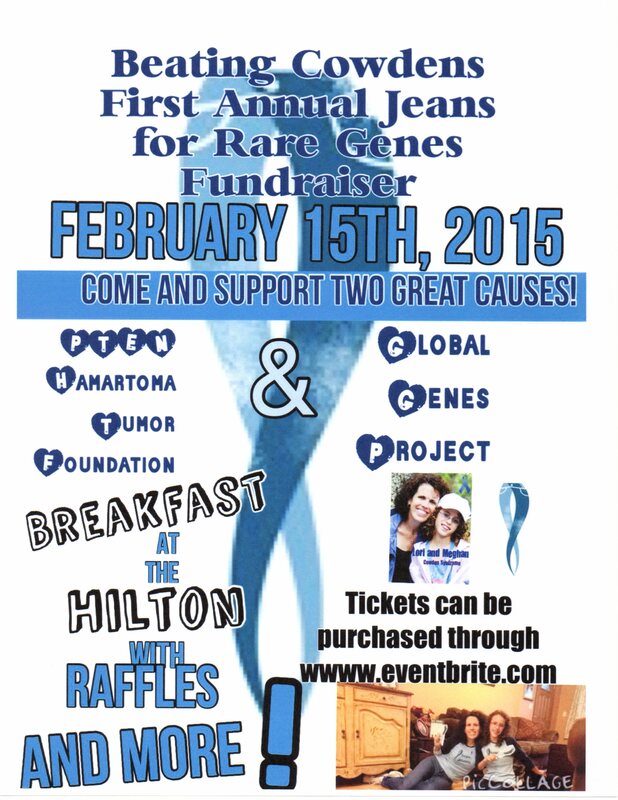 And to keep it fun, I added our flyer for our fundraising breakfast in 2015. Meghan is now a week post op. Not a minute. And I mean a minute. Goes by without the realization that she had a hole in her artery. There will never truly be peace. Today we brought two balloons to the cemetery, a flag and a butterfly. Very appropriate. Tomorrow she goes on a trip to NYC. Here’s to hoping the knee holds. Back to swimming on Monday- with her eye on some improved times. Life goes on. We continue to be BEATING COWDENS! Next … some rain must fall.